Dark Grey Easy Round Edge Skirting is a contemporary full body porcelain tile that is as hard as a natural stone material because of its engineered ingredients. The Easy Series offers a clean and minimalist look for any project in any setting. 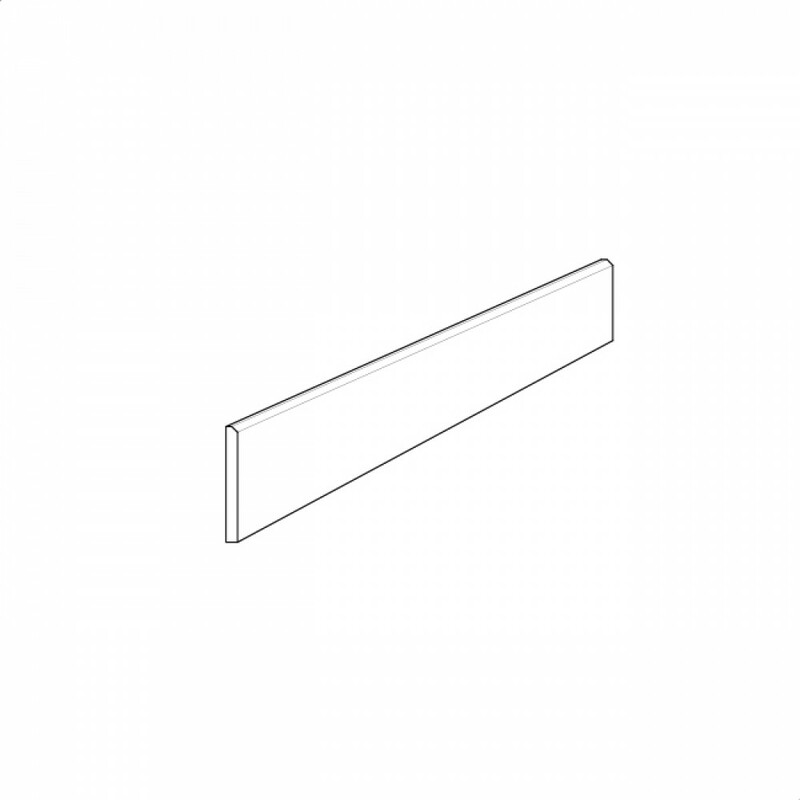 The Dark Grey Easy Round Edge Skirting is available in one size and one surface finish.